Product categories of CNC Machinery, we are specialized manufacturers from China, CNC Machinery, CNC Milling Machine suppliers/factory, wholesale high-quality products of CNC Lathe R & D and manufacturing, we have the perfect after-sales service and technical support. Look forward to your cooperation! 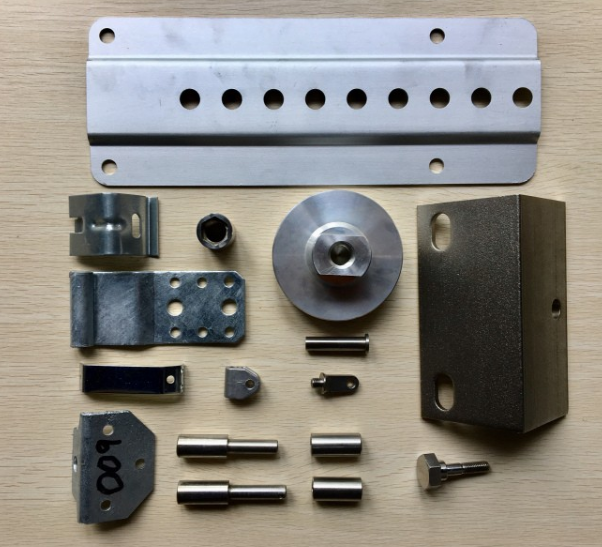 A1:Our main products are Stamping Parts and Machined Parts. we will personally go to the factory to check the quality of products. A5:Sure, Our sample is provided after receiving the tooling cost and courier fees.